Midwest Photographic Resource Center Inc.
Are you looking for flush mount photo books, wedding albums, photo folders, or a texture machine? 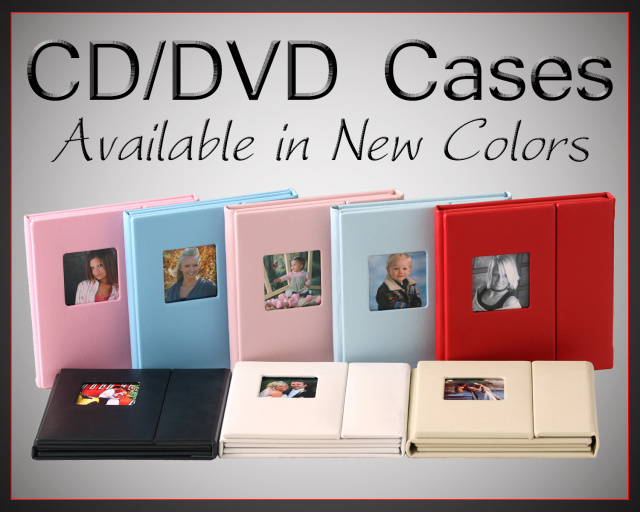 How about CD cases, boxes, folios or backdrops? At Midwest Photographic, you’ve found it all. We pride ourselves on supplying quality products to the Professional Photographic Industry across the country. 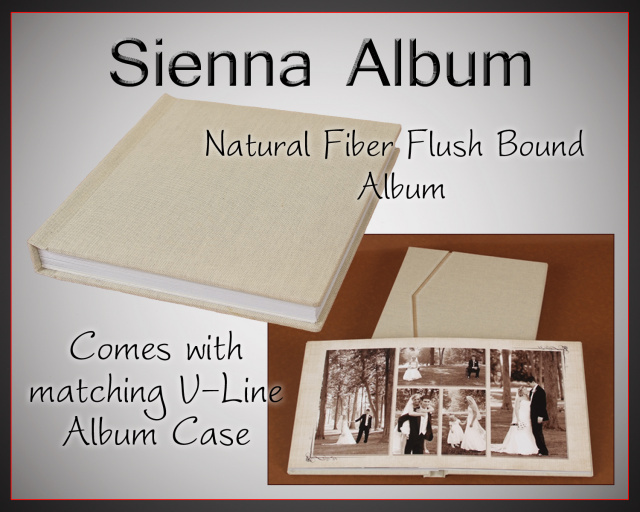 We manufacture beautiful handcrafted wedding albums and carry the largest inventory of digital photo albums and wholesale photo albums available. Midwest Photographic is also known for equipment. We currently stock an album making machine, computerized foil stamper, hydraulic paper cutter, and corner rounding machine. Have you ever asked why is my art leather album sticky and falling apart? We have the answer and solution to this problem with the Art Leather sticky material. At Midwest Photographic we know that time is money, and we understand that your business success relies on deliveries being made on time. We won’t keep you waiting. If we don’t get your merchandise to you on schedule, please let us know. We are centrally located just west of Saint Louis, Missouri. If you have any questions about doing business with us, please call. We look forward to serving you as our customer.